Trap the heat. 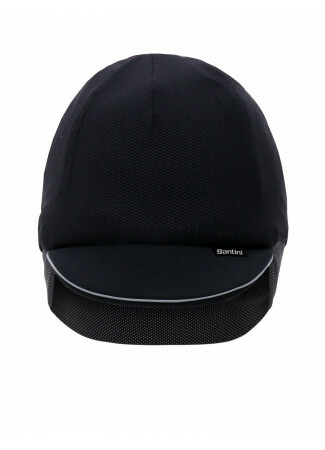 Skull cap in cosy Blizzard thermo eece fabric. Guarantees a snug warm fit under your helmet. 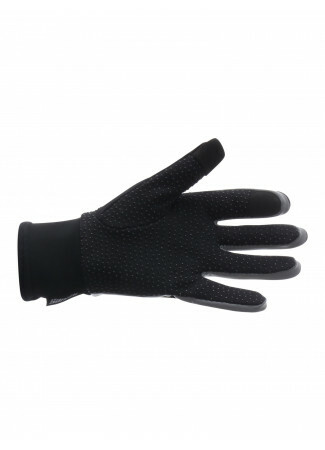 Designed for winter use and the coldest conditions. 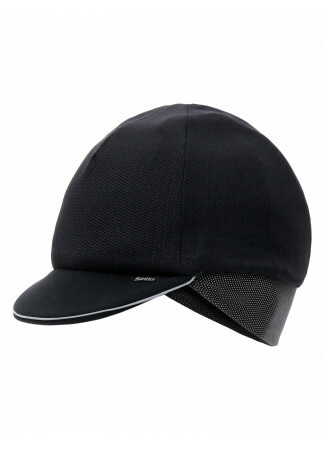 Frontal protection from the wind thanks to the Windstopper xfree 300 fabric. 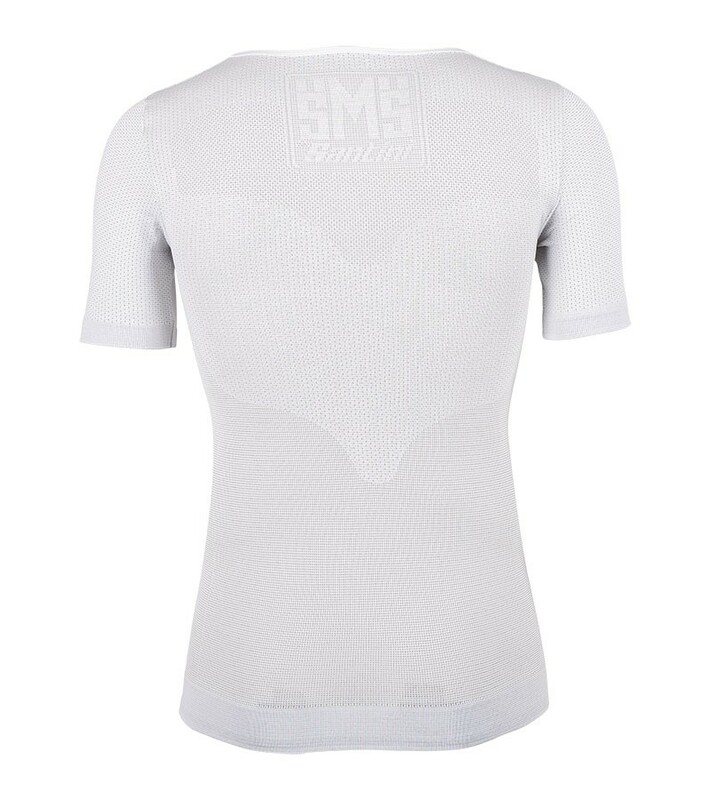 With a reflective Santini logo and piping all the way around for maximum visibility in low light. A very nice product, I had no cold head during my ride in -3 degrees.